Amazon plants fake packages on delivery trucks, sources told Business Insider. Amazon plants empty packages with fake labels in the trucks of delivery drivers, sources told Business Insider. If a driver fails to return the package to Amazon, then they are suspected of swiping the package, sources said. "It's meant to be a trap ... to check the integrity of the driver," a former Amazon logistics manager told Business Insider. This story follows an earlier investigation: Missing wages, gruelling shifts and bottles of urine: The disturbing accounts of Amazon delivery drivers may reveal the true human cost of "free" shipping. Amazon uses fake packages to catch delivery drivers who are stealing, according to sources with knowledge of the practice. The company plants the packages — internally referred to as "dummy" packages — in the trucks of drivers at random. The dummy packages have fake labels and are often empty. "We might pull something out of our pocket and put it in there" to give it some weight, a former Amazon logistics manager told Business Insider. 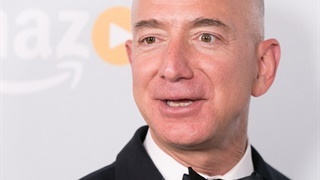 This person, who asked to remain anonymous for fear of retribution, said instructions for the practice came from Amazon's corporate offices in Seattle. "It's meant to be a trap ... to check the integrity of the driver," he said. In response to this story, Amazon said, "Checks and audits are part of overall quality programmes and are administered at random." During deliveries, drivers scan the labels of every package they deliver. When they scan a fake label on a dummy package, an error message will pop up. When this happens, drivers might call their supervisors to address the problem, or keep the package in their truck and return it to an Amazon warehouse at the end of their shift. Drivers, in theory, could also choose to steal the package. The error message means the package isn't detected in Amazon's system. As a result, it could go unnoticed if the package were to go missing. "If you bring the package back, you are innocent. If you don't, you're a thug," said Sid Shah, a former manager for DeliverOL, a courier company that delivers packages for Amazon. Dummy packages are just one way that Amazon is trying to control theft, which is a giant problem for the company — and all retailers, for that matter. Shrinkage — the industry's term for losses attributable to theft, error, or fraud — cost retailers nearly $47 billion (R670 billion) last year, according to the National Retail Federation. Amazon recently started delivering packages in customers' cars and homes. Both programmes are designed to give customers more options for delivery, as well as reduce theft rates. 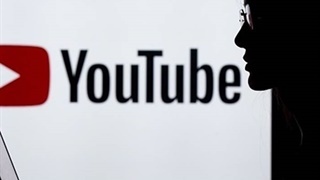 The company has also been known to deter potential thieves by showing its warehouse workers videos of colleagues being caught stealing, according to a 2016 Bloomberg report. 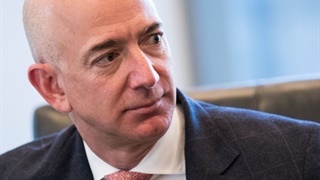 Amazon doesn't say how many packages it loses to theft each year. 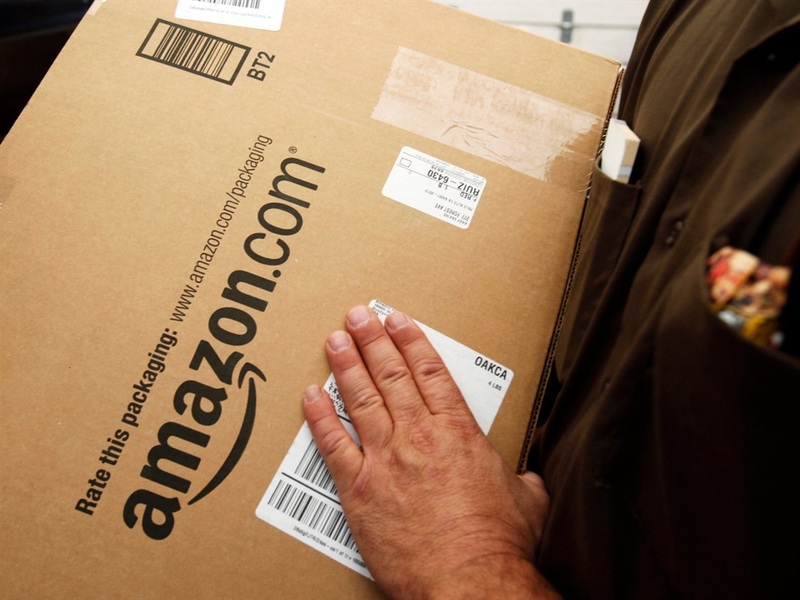 The company delivered more than 5 billion packages to Prime customers worldwide last year. In a 2017 survey conducted by the packaging company Shorr, 31% of respondents said they had experienced package theft. According to the former Amazon logistics manager, the "dummy" traps could be effective at catching thieves. "We caught people not being honest," he said.